Taken from real story, the movie highlights on the story of an international hockey player, Sandeep Singh, who had been paralyzed in his leg and had been using the wheelchair for two years after an unfortunate shooting incident that he exposed to in 2006. Although the crisis he is in, he is doing everything in his power to get back on the playing field again. 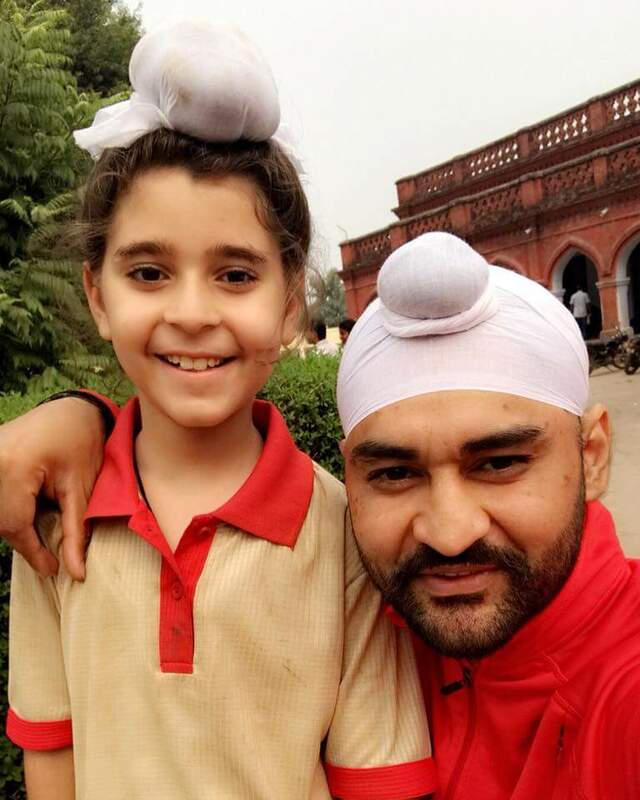 Actors of "Soorma [Sub: Eng]"
Characters of "Soorma [Sub: Eng]"
Critic Reviews of "Soorma [Sub: Eng]"
Sandeep Singh's journey sure merits a biopic. Watch the film for the truly inspirational story, which can be said to be one of the biggest comebacks in Indian sports history. What holds this film together is the performance by Diljit Dosanjh...the glint in his eye changes from impish to determined, and it is this that elevates Soorma from what would otherwise have been a run-of-the-mill sports film. 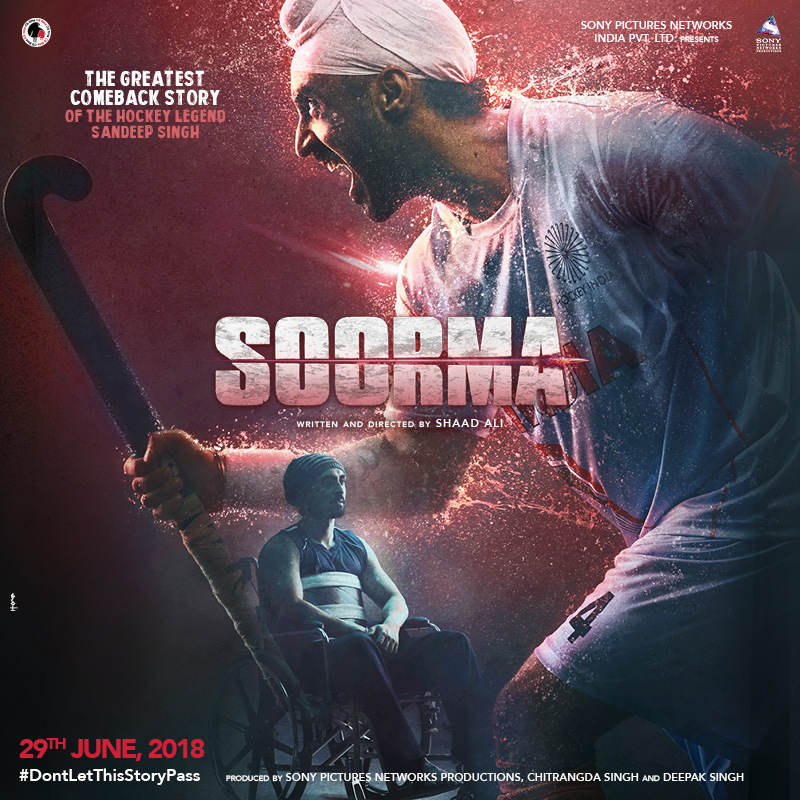 Soorma ensures that this triumphal journey of the human spirit is full of surprises. The checklist remains in place, but this saga of heartbreak and heroism also has undeniable heart. Soorma is designed as a story of good yet tough guys: good players, good Samaritans and good administrators. There isn't much of a conflict. We always know where it is heading. There is good dosage of brotherly love, some hopeless acting from seemingly stern coaches and administration officials but compensated with good music and songs. Gallery of "Soorma [Sub: Eng]"